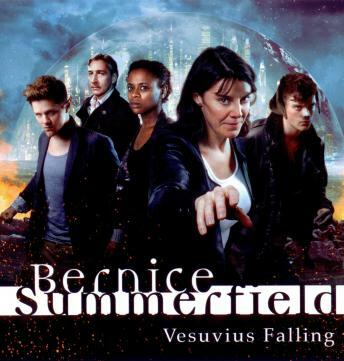 Bernice Summerfield needs a job. Professor Harry Burtenshaw thinks she’s just the ticket. But with the people of Lyndyaz celebrating their most important festival, and the ruling Dominicci Corporation maintaining control with draconian glee, has Bernice turned up in the wrong place at the wrong time?